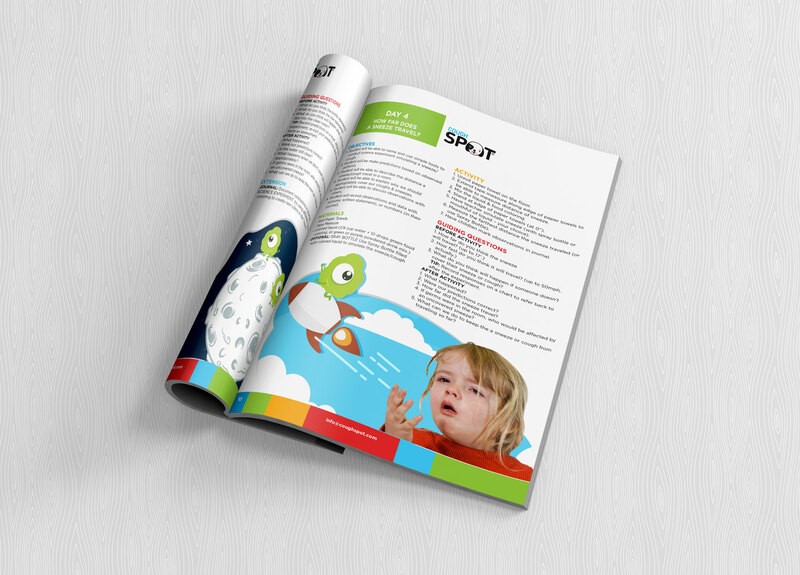 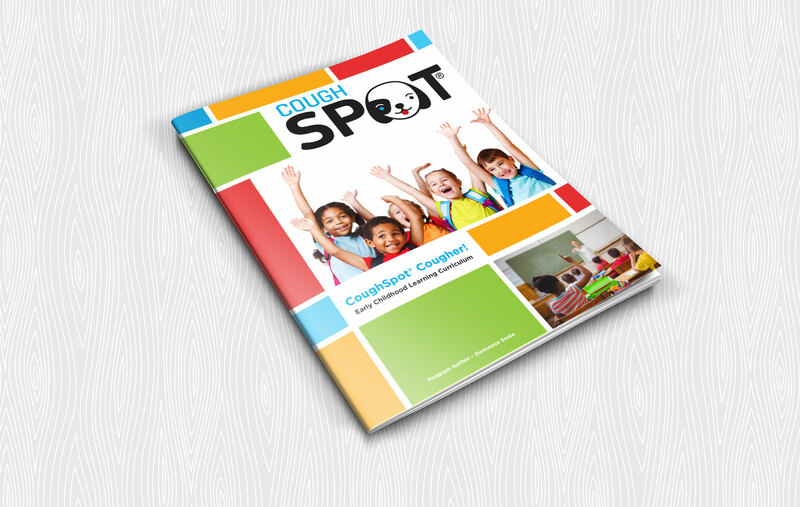 One of our more color clients is Cough Spot! 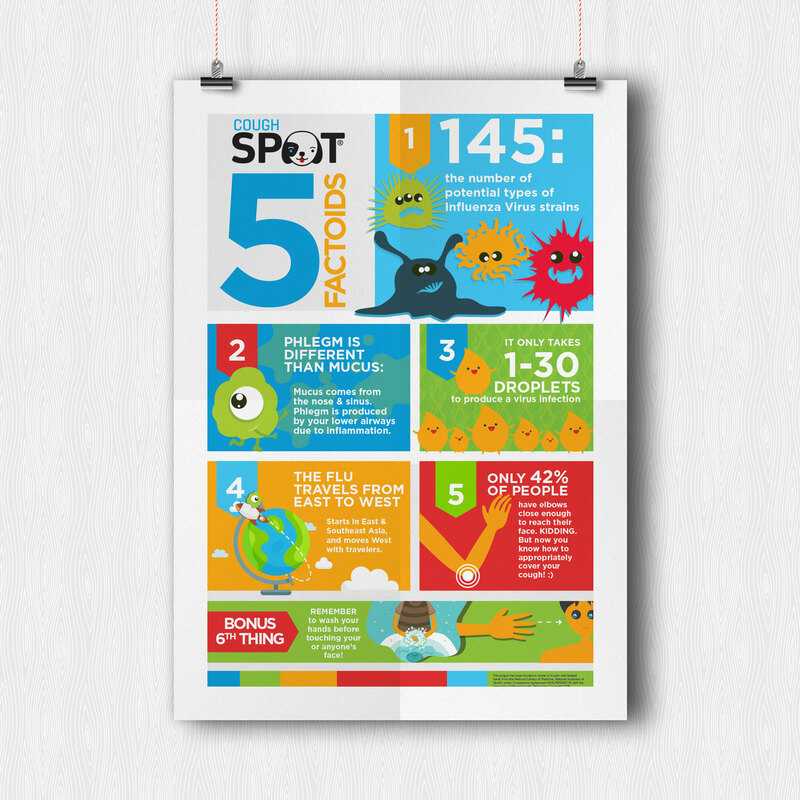 We love doing these educational designs. 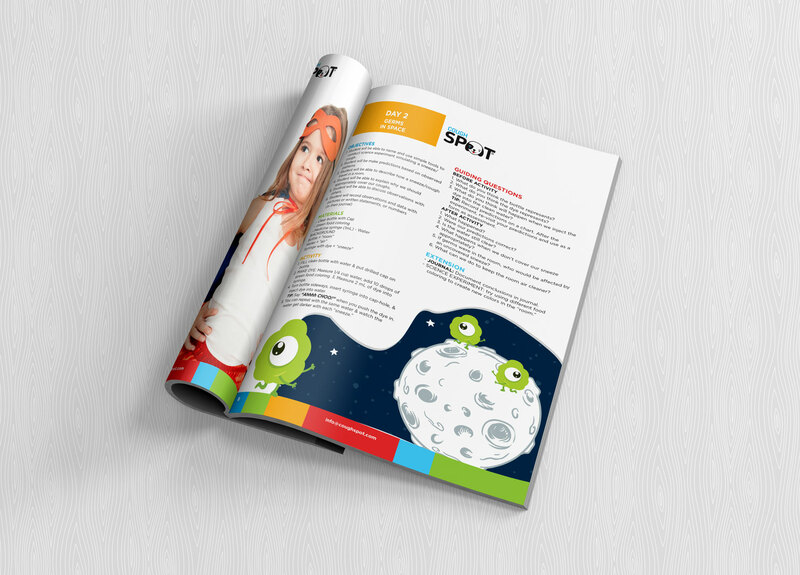 The designs are not only fun and exciting but also help teach kids.